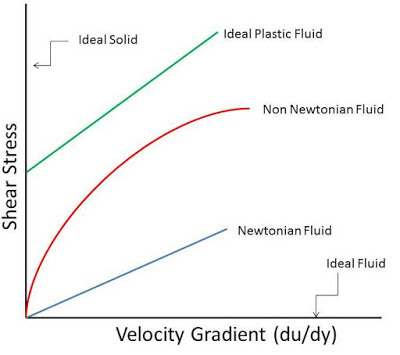 A fluid, which possesses viscosity, is known as real fluid. 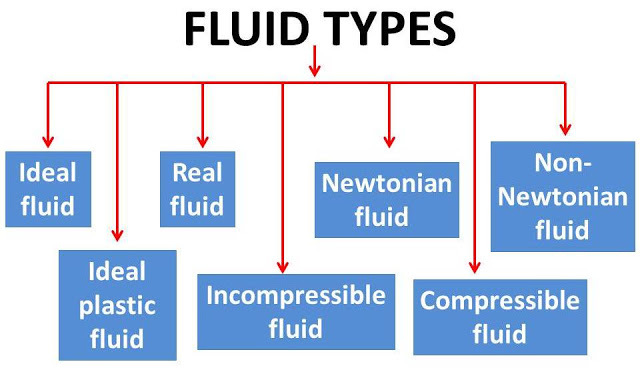 All the fluids, in actual practice, are real fluids. Example : Water, Air etc.